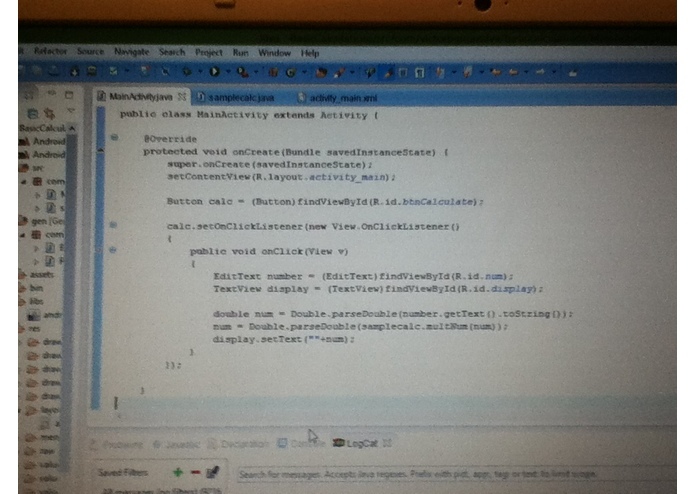 With the goal of making (and coding) an android game, this was the first step in making that android game. 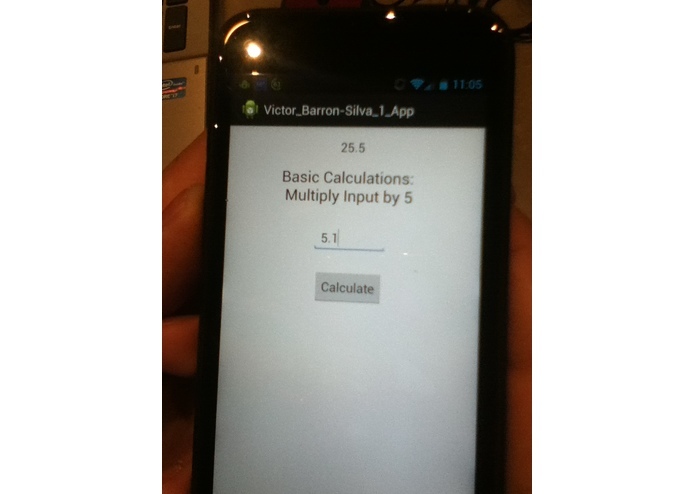 This app is a simple calculator that multiplies an inputted number by 5 and then returns it. 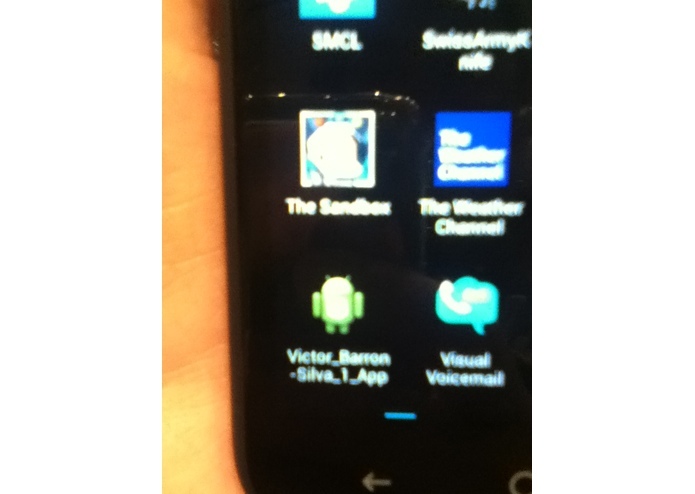 The app was created as a steping stone because it was our first android app created with Java instead of an app generator.